If you’re an estate planning attorney, you may have been struggling to figure out what’s the “next best thing” coming to you in your practice now that estate tax planning is (and has been for the last several years) effectively dead. Business law is often an effective complement to an estate planning practice. The folks at WealthCounsel, LLC are hosting a free 60-minute webinar on Tuesday, February 27, 2018 at 10am Pacific Time (1pm Eastern Time) entitled, “Adding Business Planning To Your Estate Planning Practice” with speakers, Jeramie Fortenberry, J.D., LL.M. and Patrick Carlson, J.D., LL.M. 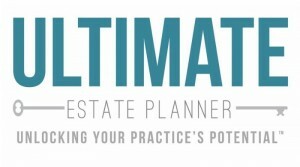 *NOTE: This program is sponsored and hosted by WealthCounsel, LLC and is not facilitated by The Ultimate Estate Planner, Inc. Learn how to expand your practice and increase your revenue by adding business law to your practice. The course will focus on the basics of business formation, including how to choose the right entity for your clients’ businesses. 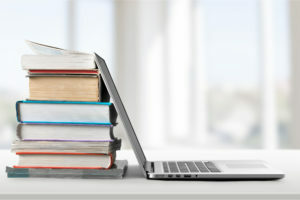 We will also discuss practice development implications, such as how to find business law clients and how to mine valuable information from your existing client list.